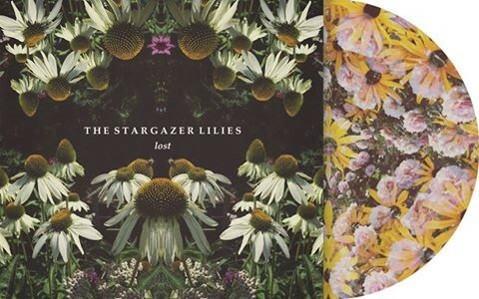 Your resource for all things shoegaze and dream pop: Help The Stargazer Lilies fund their forthcoming limited edition release LOST. Help The Stargazer Lilies fund their forthcoming limited edition release LOST. Lost will be a limited special release featuring a collection of fan-favorite TSL songs not previously released on physical format. The songs include Fukitol, Sunday is Monday, AHHH, Bonnie & Clyde, Let It Go + a few completely new tracks. Lost will be available on 12” vinyl, CD, cassette and digitally. The group has started an IndieGoGo fundraiser here where you can pre-order Lost, grab some TSL merch and donate monies to help make Lost possible. Any funds generated beyond their goal will go toward 2017 touring and the completion of the band’s third album. Watch the album trailer for Lost below.